Seohyun chibi Version. . Wallpaper and background images in the Seohyun Girls Generation club tagged: seohyun snsd gg sho nyuh shi dae girls generation. 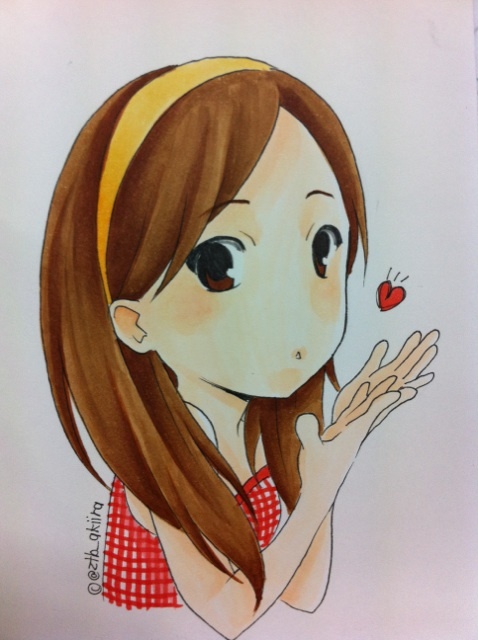 This Seohyun Girls Generation fan art might contain capot, percez capot, bonnet, and bonnet de poke.